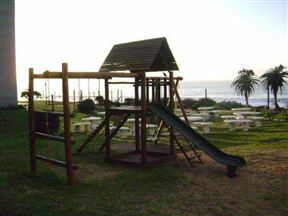 Chesapeake Bay is the ideal family holiday accommodation, located right on the beach in the ever-popular South Coast town of Margate. 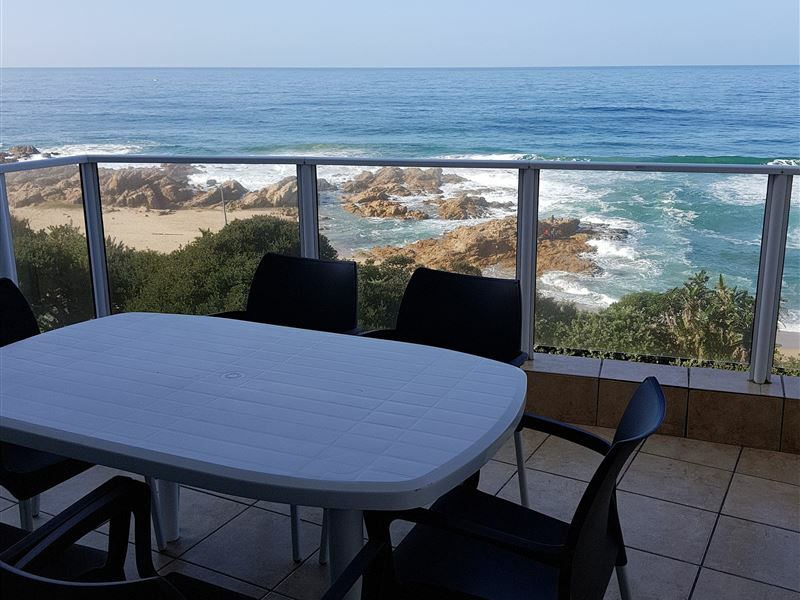 This fully-contained two-bedroom unit sleeps four people privately.A large balcony that is accessed from the living room and main bedroom boasts a stunning view over the Indian Ocean. 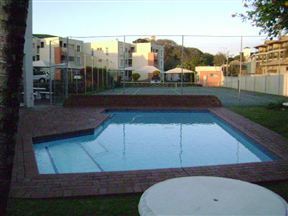 The complex offers guests secure under cover parking, a swimming pool, barbecue facilities, a play area for children, and a pay laundry. 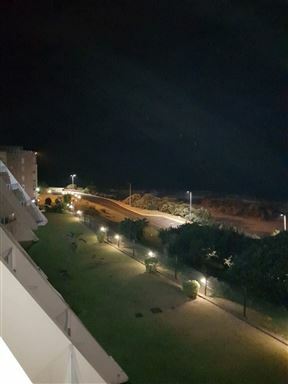 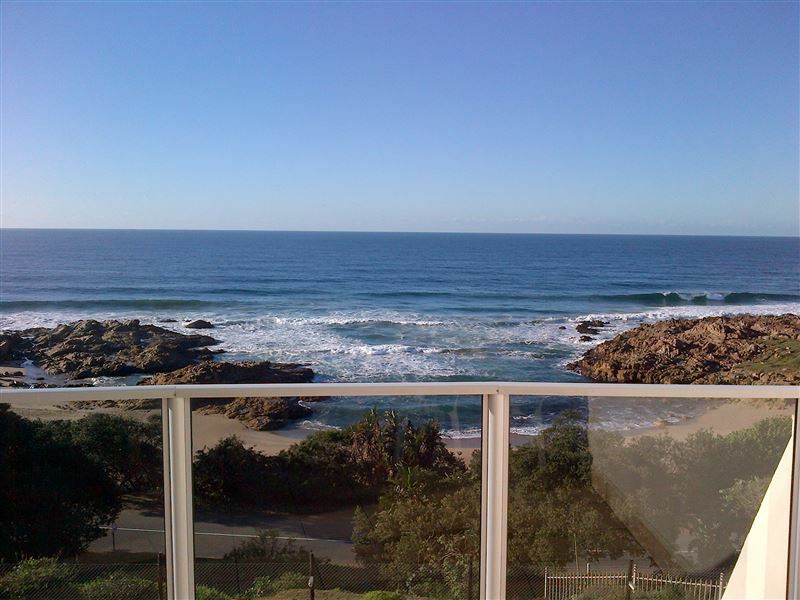 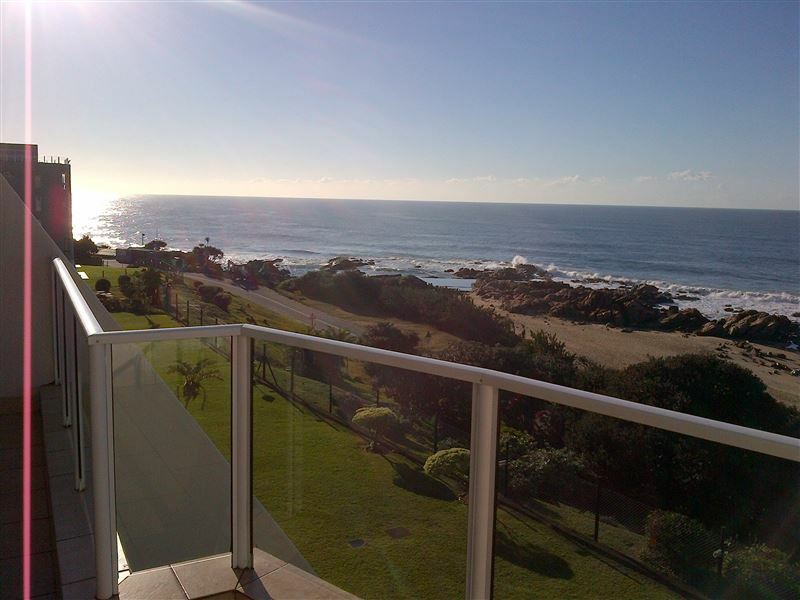 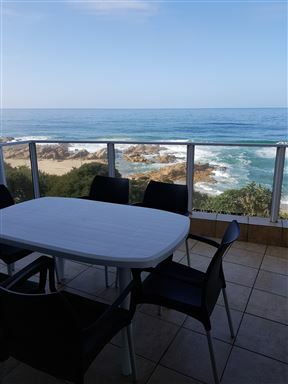 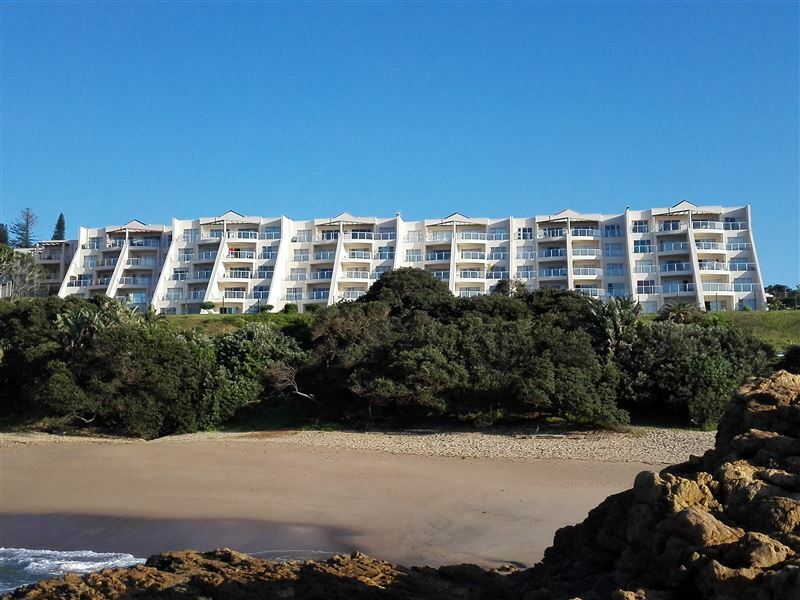 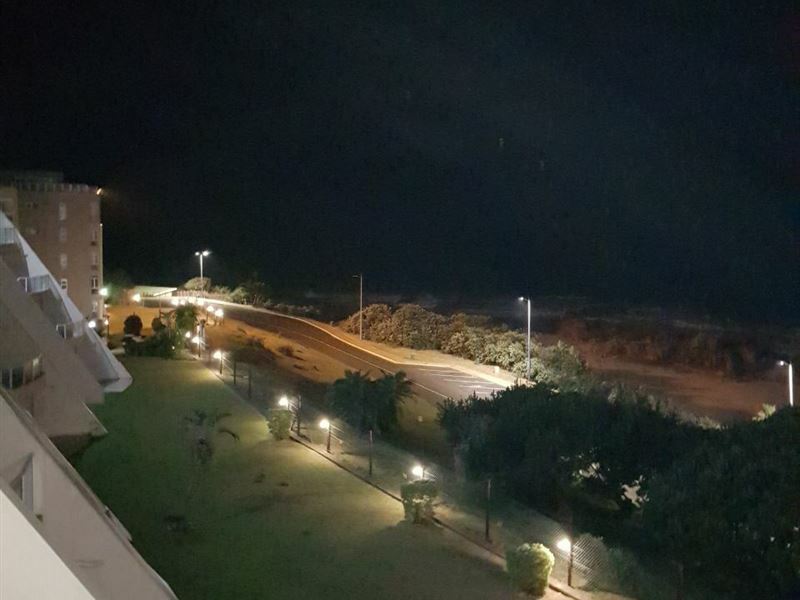 Chesapeake Bay is situated in close proximity to Margate town centre, the main beach area and numerous popular golf courses, while the Wild Coast Sun and Casino are only a 30-minute drive away. 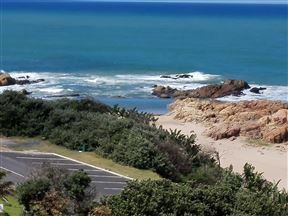 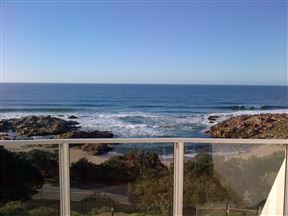 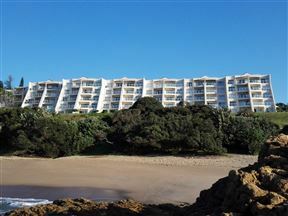 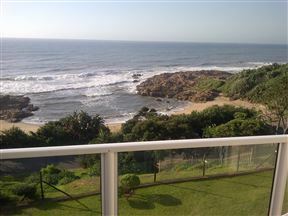 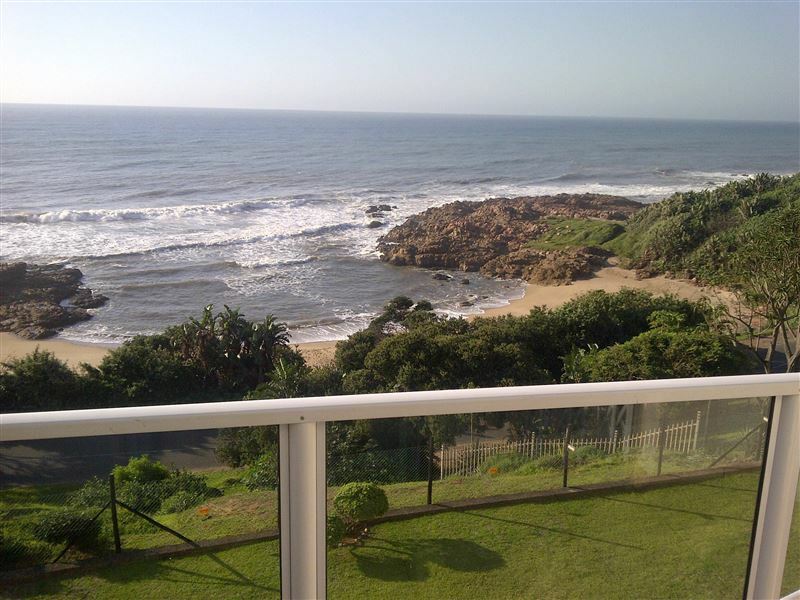 Margate is located on the N2 highway approximately one hour&apos;s drive south of Durban. The unit is fully equipped with linen, cutlery and all kitchen requirements. 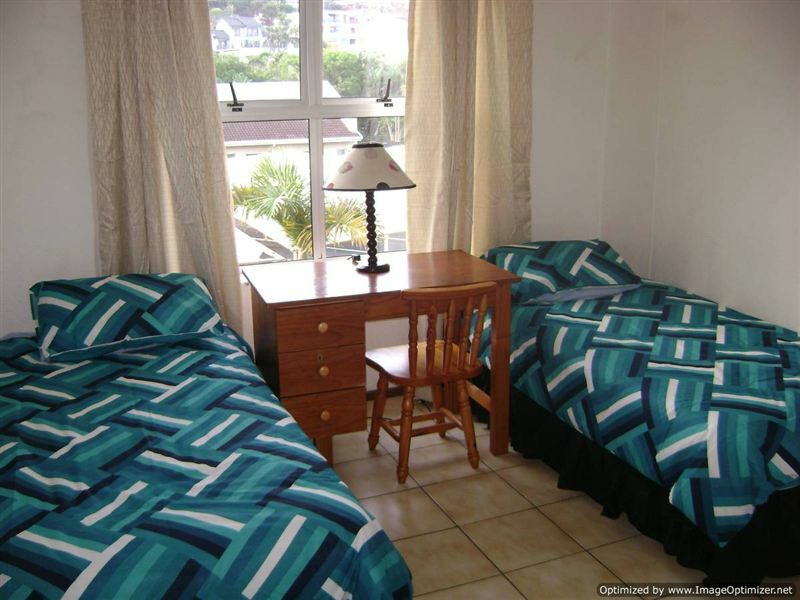 Over and above the normal SABC and e-TV channels, DStv is also available on request at a minimal daily rate.